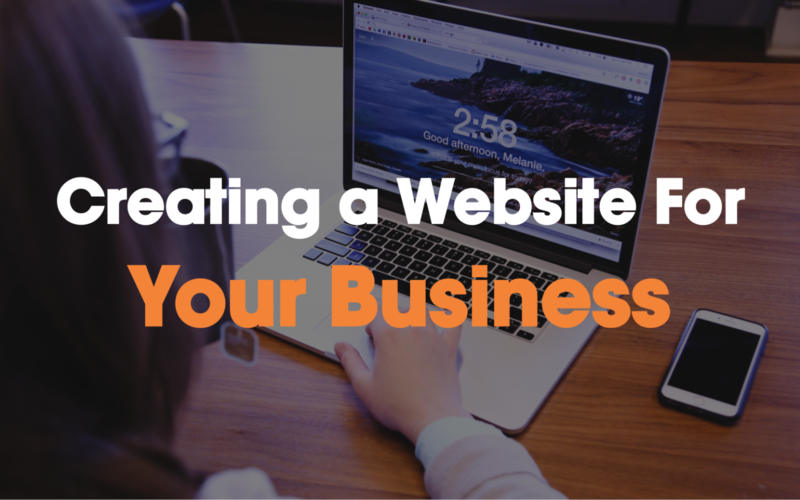 Before you dive into our wonderful list of website tools that will help you build, maintain and optimize the best website for your small business, it will probably be worthwhile to check out our guide on how to create up a website for your small business. Linked Here! 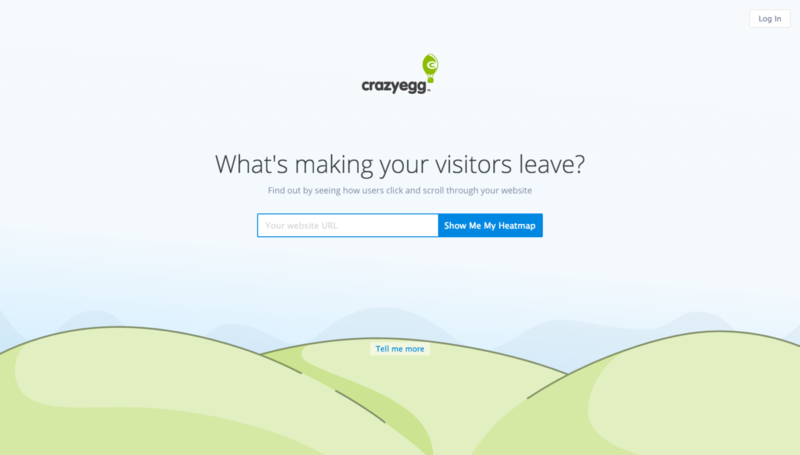 Super basic guide on the initial steps you need to take to get your website off the ground. The Best Domain Name Registrar when it comes to Customer Service. Learn why over 2.4 million customers trust us with a total of over 4.7 million domains. 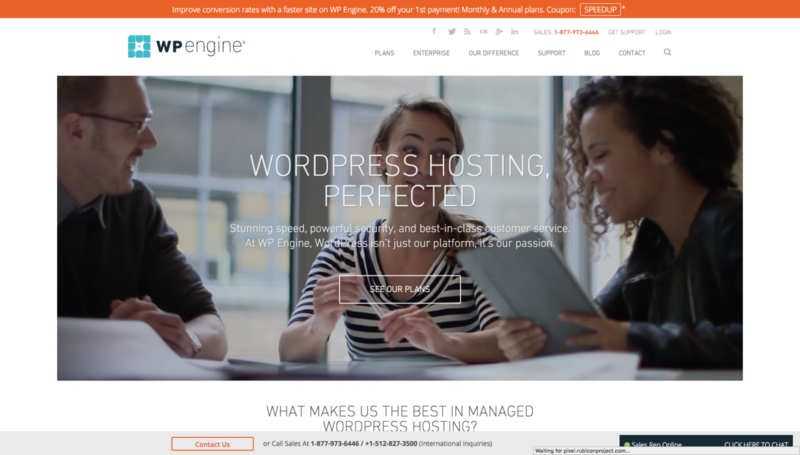 WP Engine provides managed WordPress hosting for mission critical sites around the world. 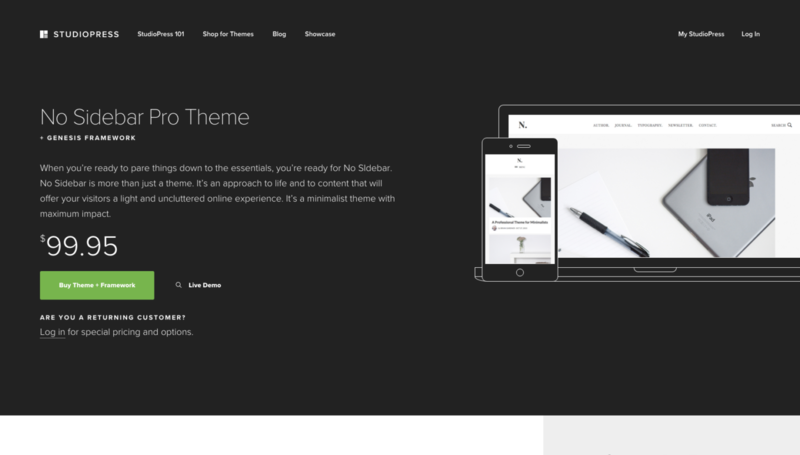 Amazing support, enterprise class, & optimized for WordPress. 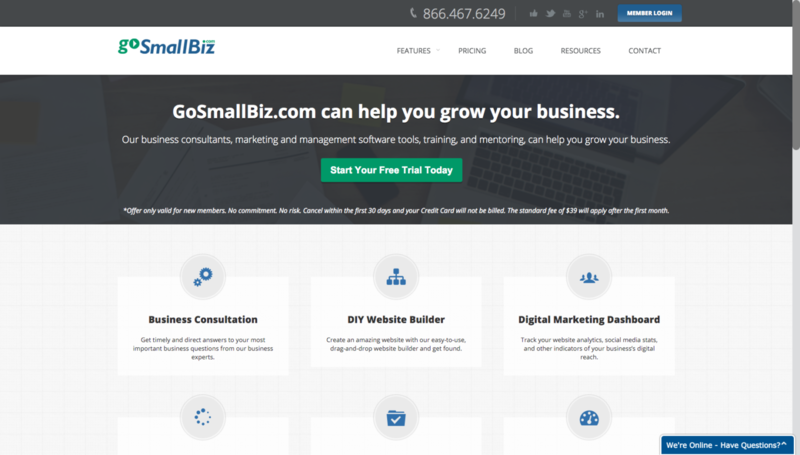 GoSmallBiz is your one stop portal for all your small business needs. Get the help your business deserves with GoSmallBiz.com. 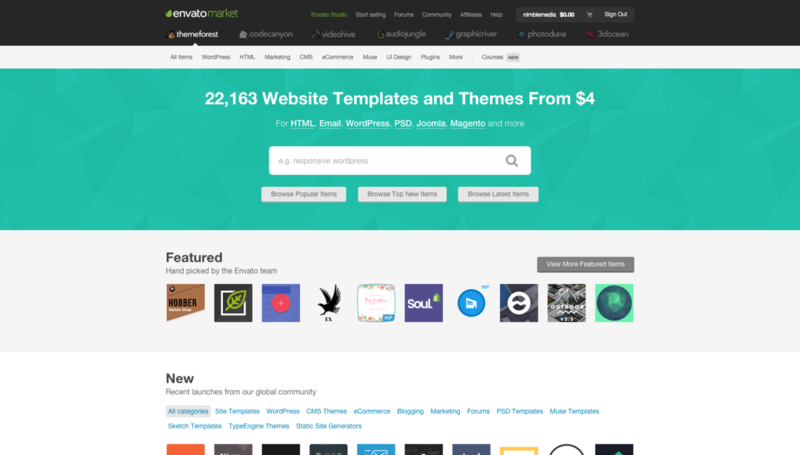 The industry standard for premium WordPress Themes & Plugins. 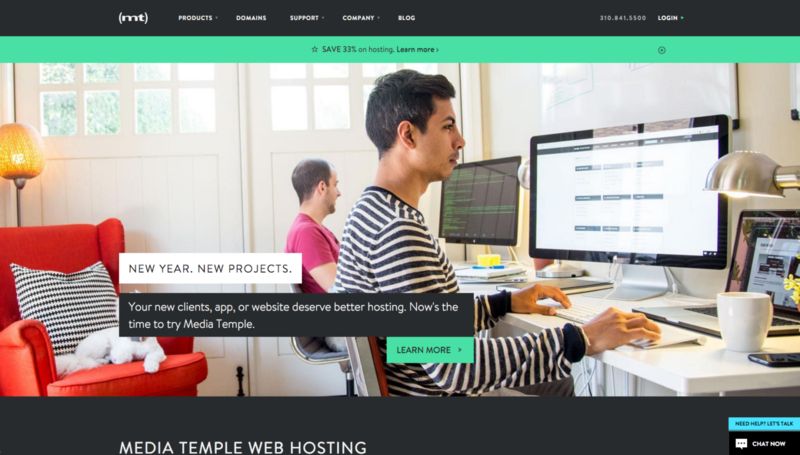 See why over 176319 website owners trust StudioPress. Should I go for website tools if I don't know much about web design? Many business owners still don't use them because they say they don't have time enough to learn about websites. Though it is true that websites are more complicated than they seem to be, having your own impressive Internet home is not as difficult as you think. Developers created website tools that don't only do their job properly, but they are very convenient too. So don't let fear keep you away from progress. As a matter of fact, there isn't anything to fear. All the options we picked are really easy to use so you won't be forced to spend too much time learning how to put them to work for your business. The top alternatives we present bring only benefits and they were created to boost the performance of any website. After all, technology is evolving quickly and there is no need to stick to old-fashioned ones that give you headaches. 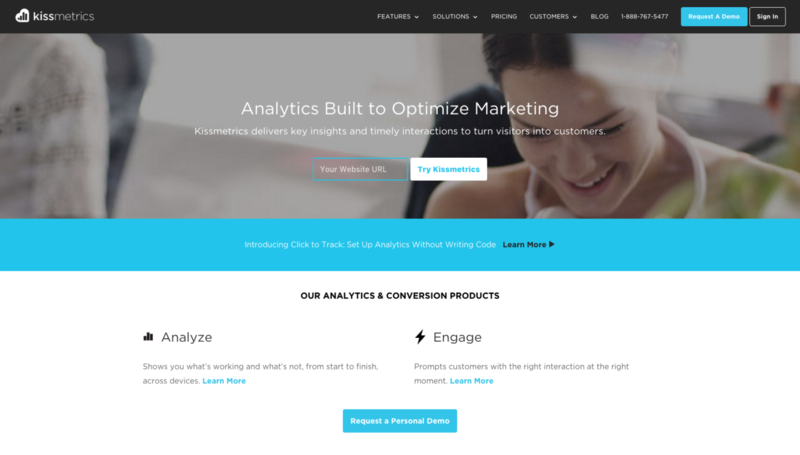 Are there enough small business website tools for me? You might be concerned that some tools aren't exactly a good fit for your small business. Don't worry. 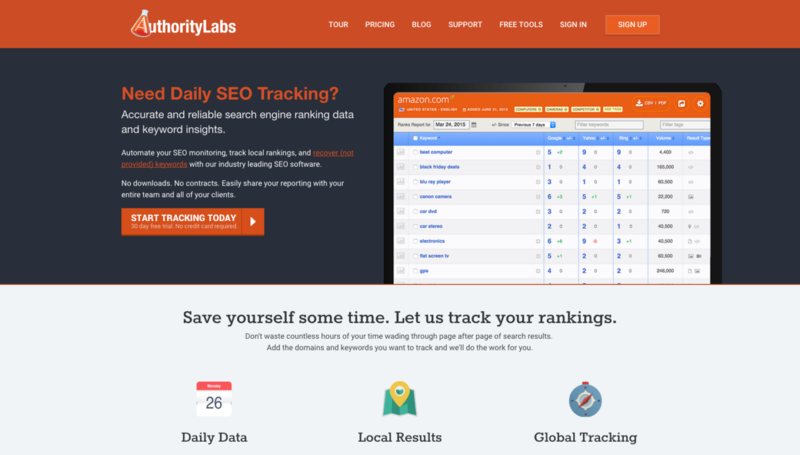 You can be certain that there is no shortage of small business website tools. The market is more generous than it has ever been and it shows no signs of slowing down anytime soon. We kept in mind the needs and interests of small businesses. We thoroughly researched if the website tools we present can help and only chose the ultimate best in the field for you. More and more options appear each day. However, it's crucial to make the difference between truly useful ones and the ones that won't serve you well at all. That's why we are here. We want you to develop your small business by having a remarkable website that converts visitors into customers. There are so many stunning websites out there that it would really be a pity to lose revenues due to mediocre web design tools. A website is like a virtual business card. You absolutely must present your business in the most compelling way possible. 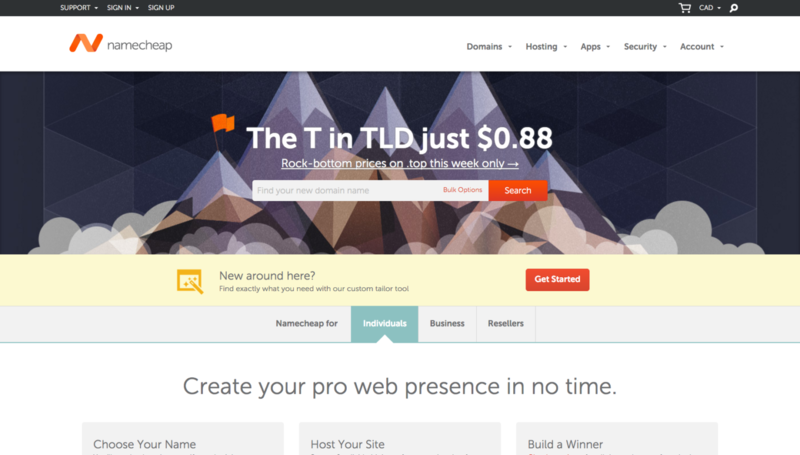 So you have to use only the best web design tools. We made it easy for you. We understand how a small business works and what its website requires in order to be a hit. The tools you will find here will provide everything you might need. We gathered up not only the top players for basic aspects such as domain registration or hosting, but also theme providers or analytics tools. If you are just starting out, you don't need to use all of these tools immediately. 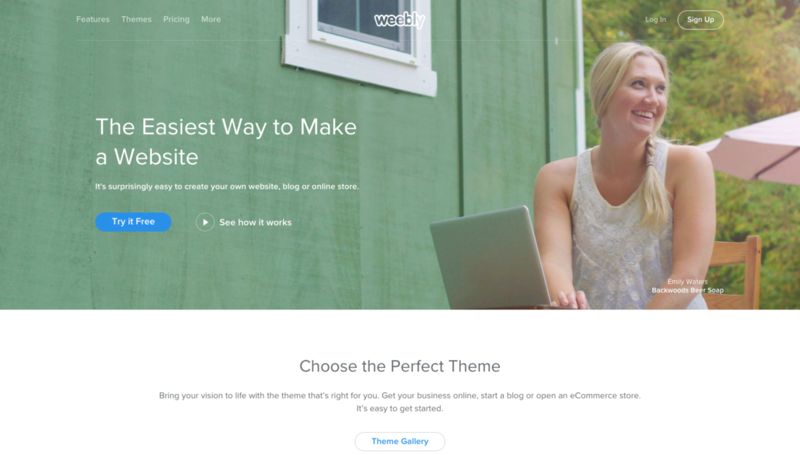 Take it step by step and build a website that will be a pleasant surprise for any visitor. If you already have a pretty complex website, it is time to discover how to improve and optimize it so it will perform better. 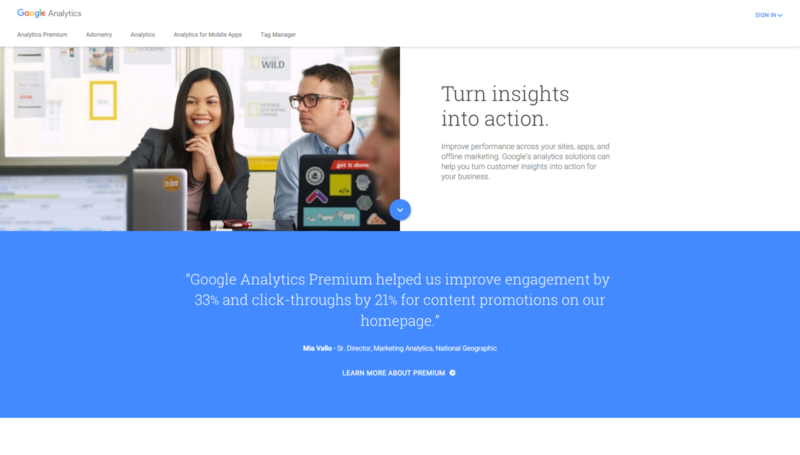 Tracking its Google rankings and including plugins can actively contribute to a better user experience and more revenues. Want to get featured on SmallBiz.Tools? 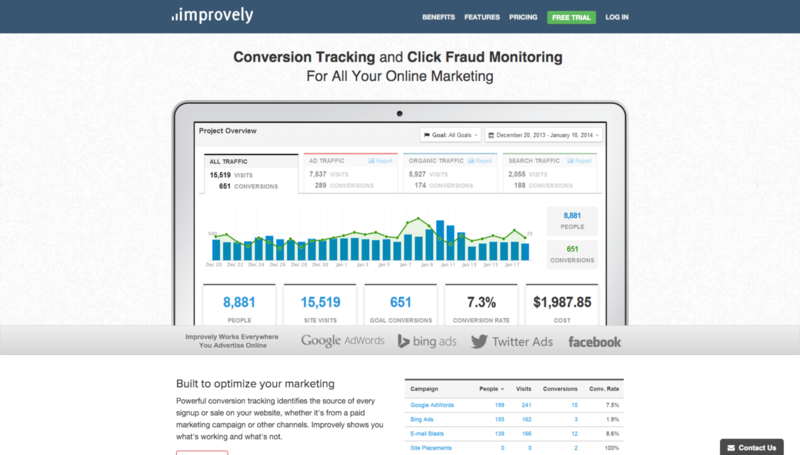 We prioritize tools that have Affiliate Programs. If you do not have an affiliate program attached to your business, I would strongly suggest your reach out to the team @ GrowSumo. This is a super simple marketplace connecting companies and influencers. Setup is insanely easy and the team is super friendly. Cost is a reasonable $300 / month.